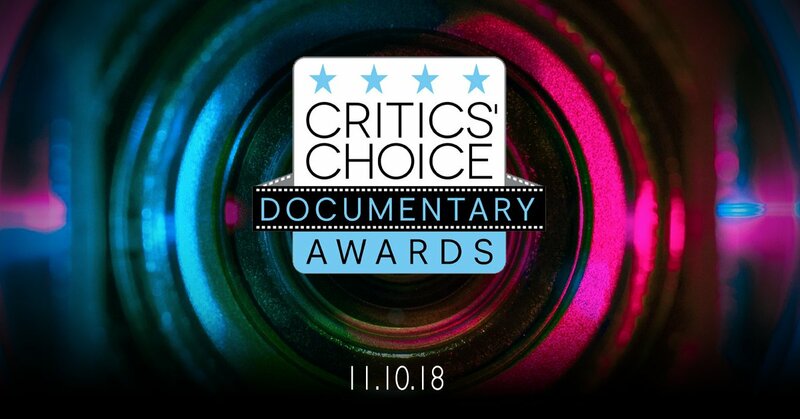 Brooklyn, New York (November 10, 2018) – The Broadcast Film Critics Association (BFCA) and the Broadcast Television Journalists Association (BTJA) announced the winners of the third annual Critics’ Choice Documentary Awards tonight at a gala event, hosted by Bill Nye at BRIC in Brooklyn. “Won’t You Be My Neighbor?” took home the evening’s most prestigious award for Best Documentary as well as Best Director for Morgan Neville and the award for Best Editing. “Free Solo” took home the award for Best Sports Documentary, the award for Best Innovative Documentary and was honored for Best Cinematography. “Quincy” took home the award for Best Music Documentary.